Dzhokhar Tsarnaev's defense team says that evidence that he knew about his brother Tamerlan's alleged role in the brutal 2011 killings in Waltham, Massachusetts, could establish the living suspect as a follower of his brother. Attorneys defending Boston Marathon bombing suspect Dzhokhar Tsarnaev has requested information regarding a 2011 triple murder in which his brother, Tamerlan, was allegedly involved. According to a court document, Ibragim Todashev told investigators that Tamerlan Tsarnaev took part in the killings in Waltham, Massachusetts, before they shot him to death during the interrogation in Florida. Those investigators say Todashev was close to confessing to a role in the murders, as well. Dzhokhar Tsarnaev's defense team wants evidence from the Waltham murder, saying there is a witness who could testify that he knew about the murders and his brother's involvement. "Such evidence would tend to corroborate Tamerlan's dominant role in the charged offenses and would place the brothers' respective personal characteristic and relative culpability into stark relief," wrote the defense. 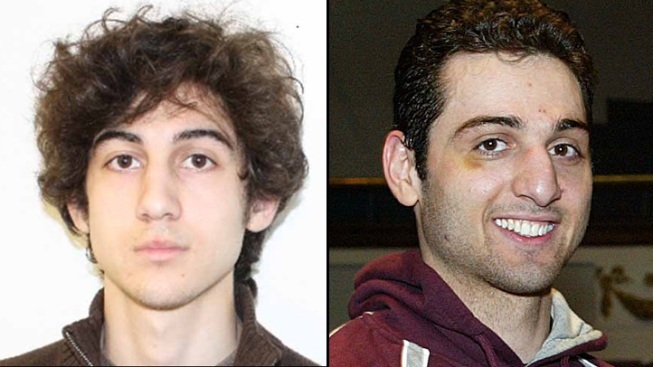 "Even the government has conceded that evidence concerning Tamerlan's participation in Waltham murders might be relevant if Dzhokhar were aware of it."